Leeds lads Alt-J are currently on tour with their stunning new album Relaxer, recently shortlisted for the Hyundai Mercury Prize 2017. Not their first nomination; they collected the award and the £10,000 prize money in 2012 for album An Awesome Wave, this nomination nevertheless comes with a mix of surprise and overwhelming joy. 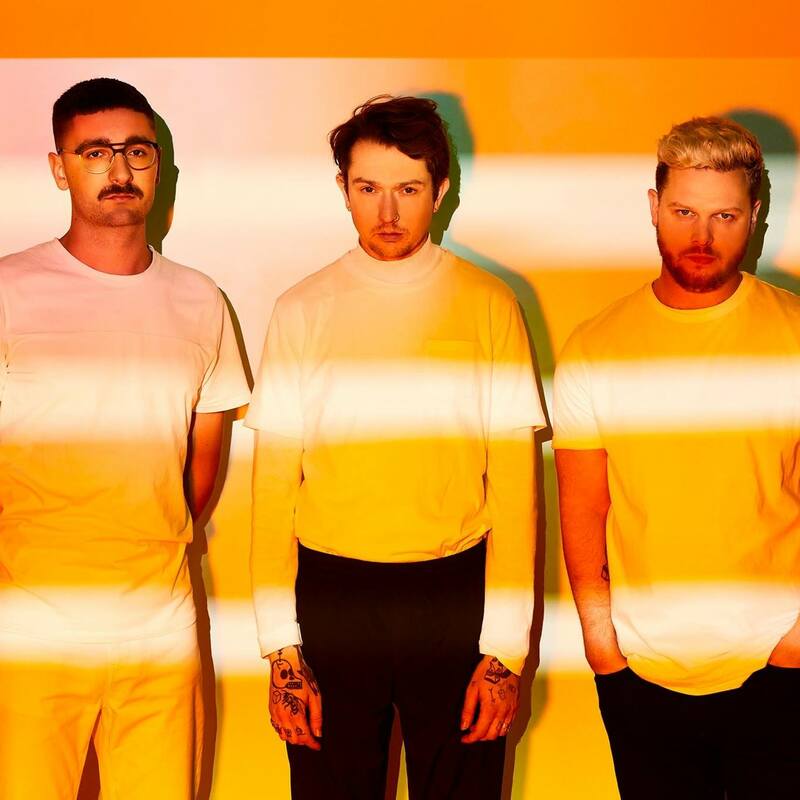 With just over a week to go until the awards take place at the Eventim Apollo, Hammersmith, we catch up with Gus Unger-Hamilton (keys/vocals) of Alt-J to discuss success and finally taking the fame thing seriously. The Mercury Prize has, over the years, come under fire, accused of being an exclusive club for a certain genre and style of music. However, this year’s nominations including jazz artists Dinosaur, and indeed the surprising win of grime artist, Skepta who picked up last year’s prize, demonstrates the increasing scope of music included, lending weight to the continued influence and importance of the prize. Relaxer is a very different album to An Awesome Wave, with Alt-J’s sound having matured over the last two albums for a very different and eclectic third album offering. Conscious or not this has perhaps played a part in this successful second nomination. Being directionless has always been part of Alt-J’s appeal. Since its humble beginnings back in 2007 the band has set out to be anti-fame, claiming much of their early success including their 2012 Mercury Prize win to luck. With a second nomination and third charting album is it now time to face up to success and the realities of fame? A third album and third tour. Despite there only being a little over five years between their first headline tour and this current one, the world is a very different place and Gus is not shy in speaking out about the impact this has on a touring band. “It is called terror for a reason and it is always in the back of your mind when you are planning a tour of anywhere. This isn’t helped by the fact that you now have to take out terror insurance, so there is always a reminder of the worse elements of humanity! “For instance, we were planning a festival in Bali and our management said that they weren’t going to lie to us, they just couldn’t guarantee our safety. You do find yourself playing gigs that are high risk but that is the nature of terror, to try and make you afraid. We have our fingers crossed that Alt-J can make it another win on the 14th September 2017, but awards aside what else has the band got planned over the next 12 months? And Gus’ personal thoughts on who should win this year’s prize?